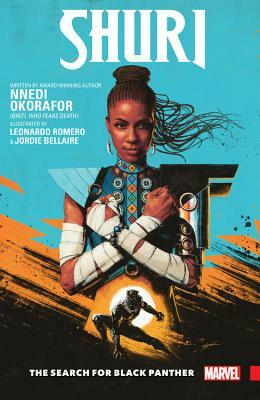 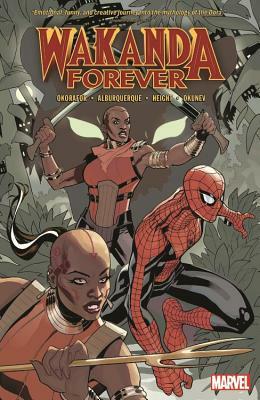 Nnedi Okorafor, Ph.D is a novelist of Nigerian descent (was born in the United States to two Igbo (Nigerian) immigrant parents) known for weaving African culture into creative evocative settings and memorable characters. 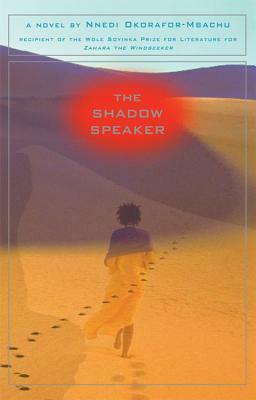 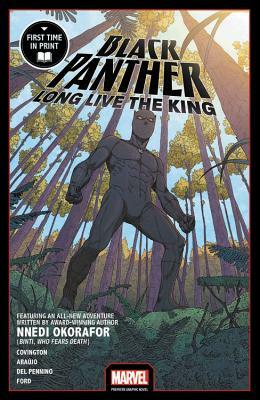 In a profile of Nnedi’s work titled “Weapons of Mass Creation.” The New York Times called Nnedi’s imagination “stunning.” Her novels include Zahrah the Windseeker (winner of the Wole Soyinka Prize for African Literature), The Shadow Speaker (winner of the CBS Parallax Award) and Long Juju Man (winner of the Macmillan Writer's Prize for Africa). 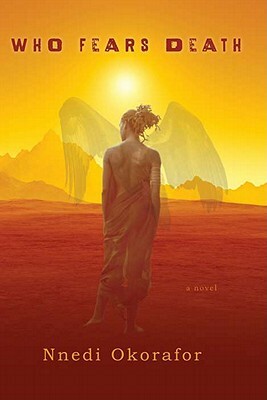 Her novel, Who Fears Death (DAW Books, 2010), is a dark, gritty magical realist narrative that evenly combines African literature and fantasy/science fiction into a powerful story of genocide and of the woman who reshapes her world. 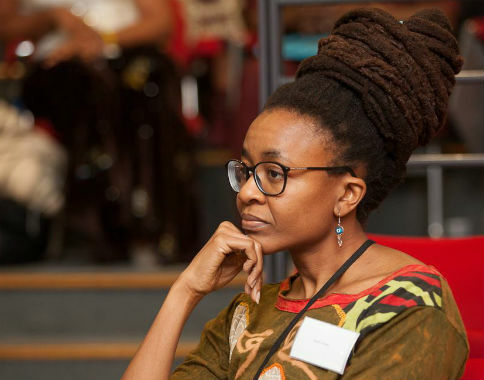 Nnedi holds a PhD in English and has been a professor of creative writing at Chicago State and University the University at Buffalo. 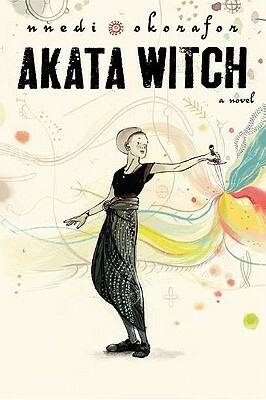 She has been the winner of many more awards for her short stories and young adult books, including the Wole Soyinka Africa Prize for Literature, the Macmillan Writer's Prize for Africa, the Carl Brandon Parallax Award, the Black Excellence Award for Outstanding Achievement in Literature, the Margin: Exploring Modern Magical Realism Short Story Contest, and the Strange Horizons Readers Choice Award for Nonfiction. 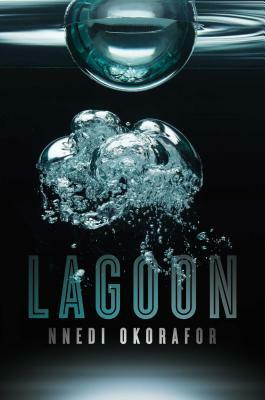 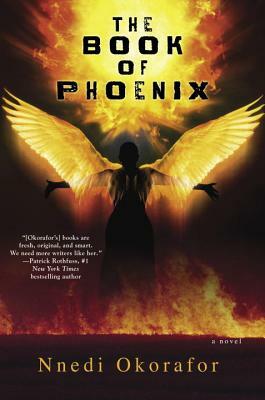 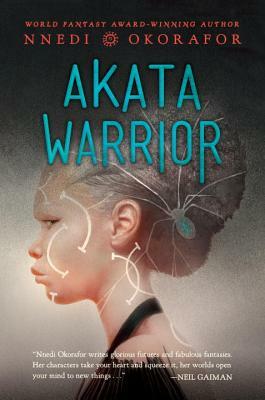 She has also been a finalist for the Essence Magazine Literary Award, Tiptree Award, a British Science Fiction Association Award (Best Novel) and the Theodore Sturgeon Award. 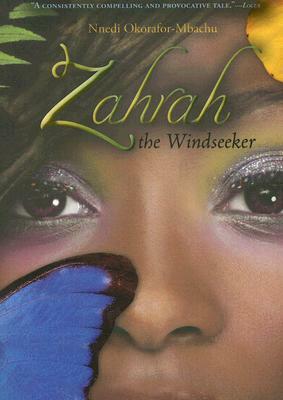 She was also a nominee for the NAACP Imagine Award, among others. 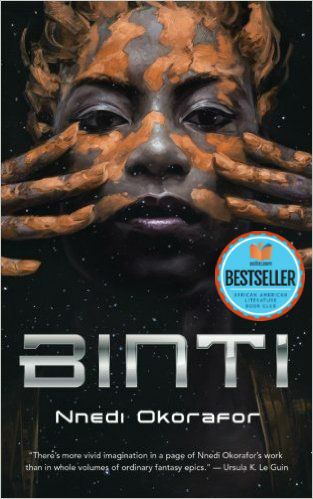 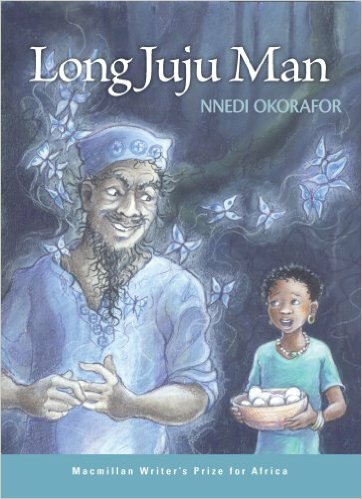 Nnedi’s books are inspired by her Nigerian heritage and her many trips there. 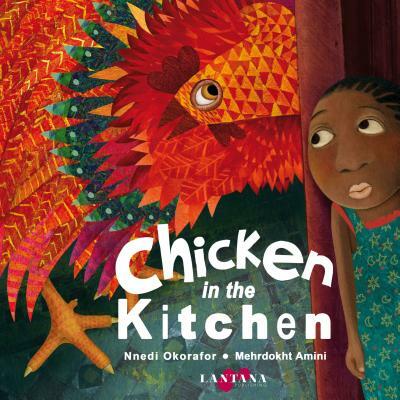 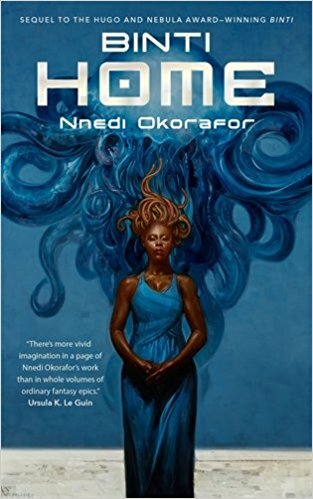 Nnedi lives in Illinois with her daughter Anyaugo and family. 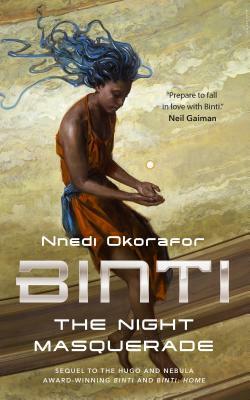 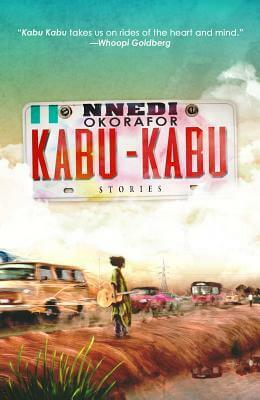 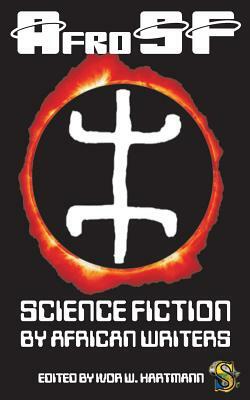 Tell us how much you like Nnedi Okorafor.